The introduction by Merold Westphal sets the scene: "Two books, two visions of philosophy, two friends and sometimes colleagues...". 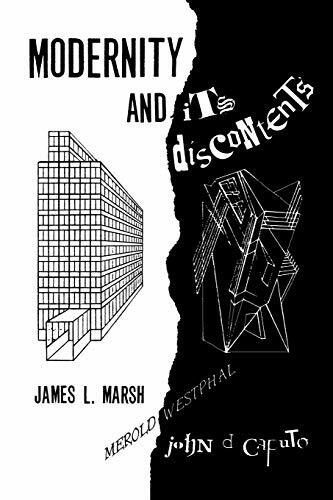 Modernity and Its Discontents is a debate between Caputo and Marsh in which each upheld their opposing philosphical positions by critical modernism and post-modernism. 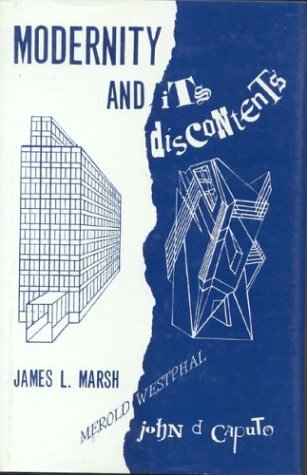 The book opens with a critique of each debater of the other's previous work. With its passionate point-counterpoint form, the book recalls the philosphical dialogues of classical times, but the writing style remains lucid and uncluttered. Taking the failure of Englightenment ideals as their common ground, the debaters challenge each other's ideas on the nature of post-foundationalist critique. At the core of the argument lies the timely question of the role that each person can play in creating a truly humane society.